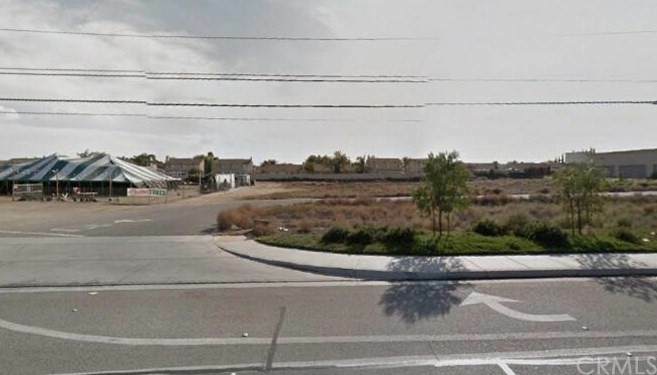 The best location you can find for a business in downtown Menifee. Frontage on Newport Rd. 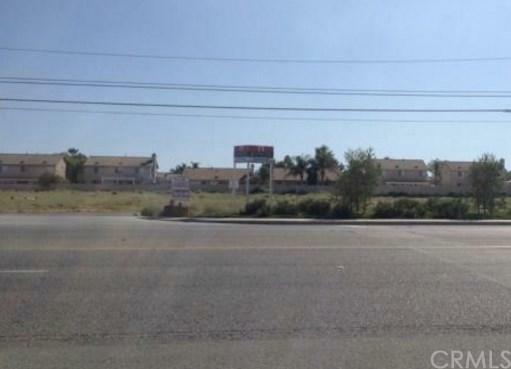 right next to Menifee Town Center.